Sullivan High School sits in the Rogers Park neighborhood just north of the Chicago loop. Their soccer team, The Tigers, is made up of 14 different players from 13 different countries. They are the only urban team to compete in Chicago's highly competitive High School Premier League. Many of the players do not speak English, and rely on select teammates for translation. 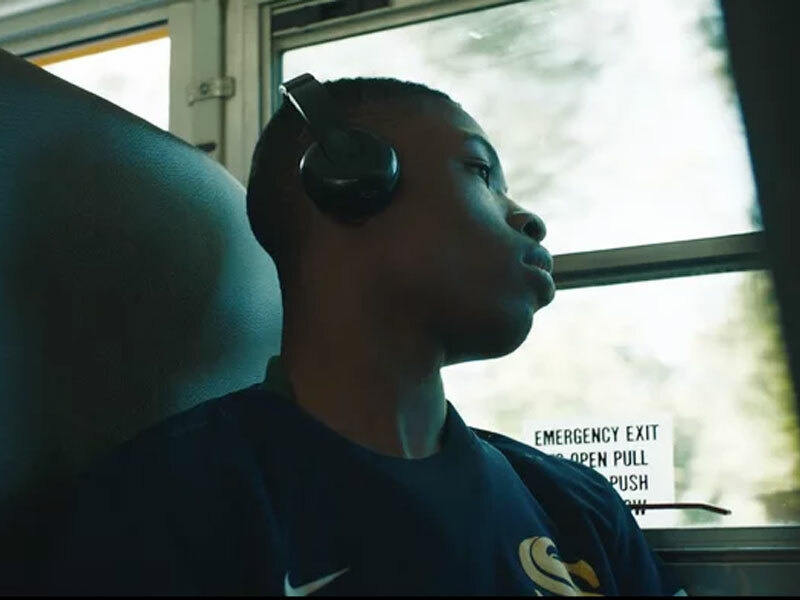 This film is a glimpse into their 2016 playoff run, and serves as a look into the passion and love these young men have for the sport that has helped them persevere through so much.